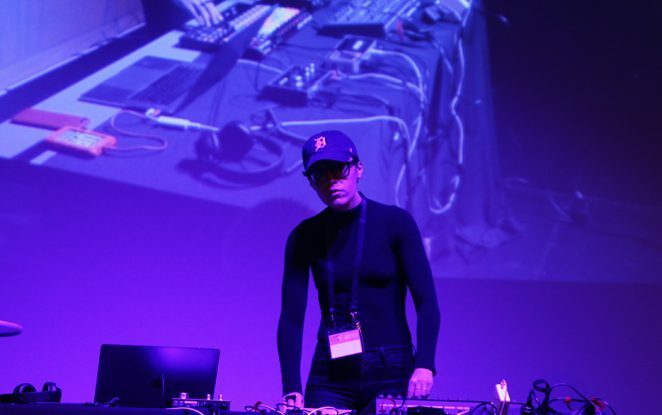 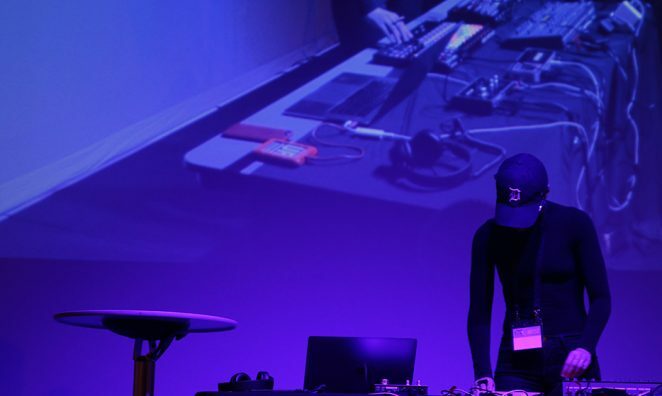 The Sunday morning of the Melbourne Synth Festival began in a dreamlike state, courtesy of Italian born, Melbourne based composer, producer and sound sculptor Chiara Kickdrum. 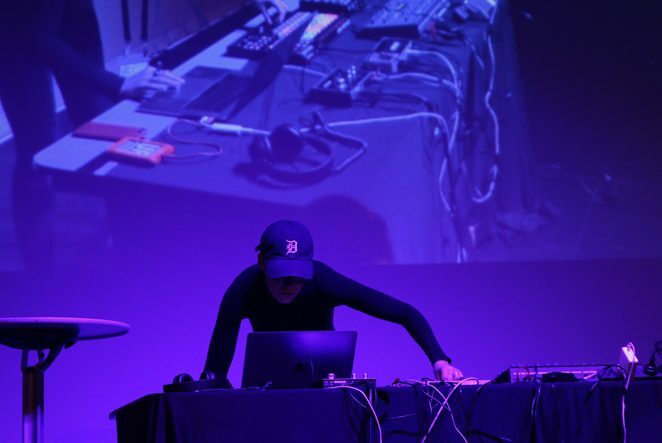 The MSF stage was bathed in blue light as Chiara conjured transcendental, ambient moods, easing us into day 2 of the exhibition. 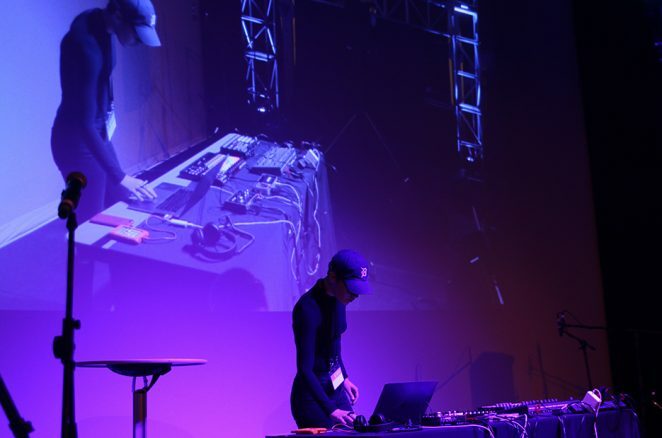 It’s easy to see why the Palme D’Or judges at Cannes acknowledged her soundtrack to the short film All These Creatures with the first prize this year. 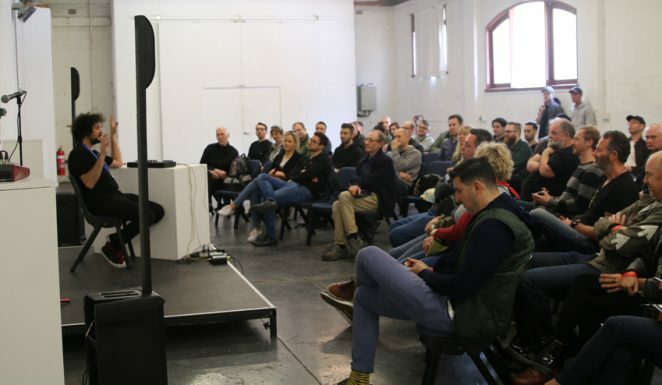 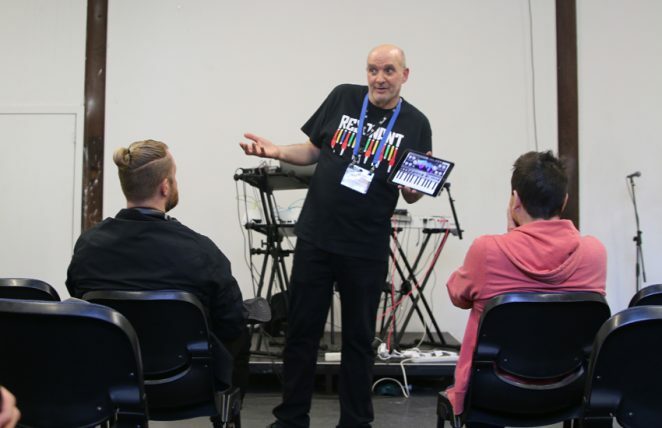 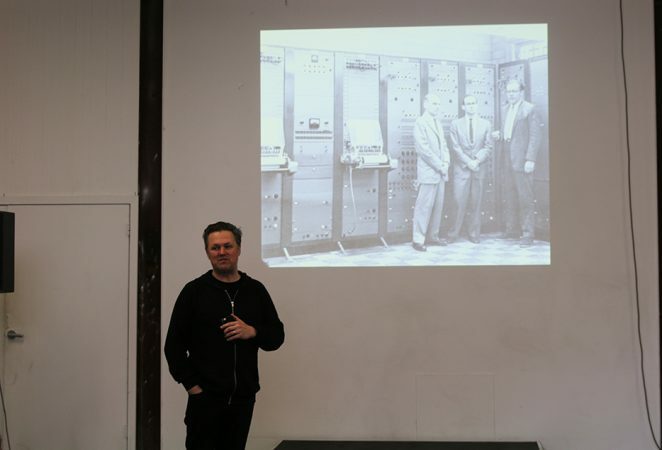 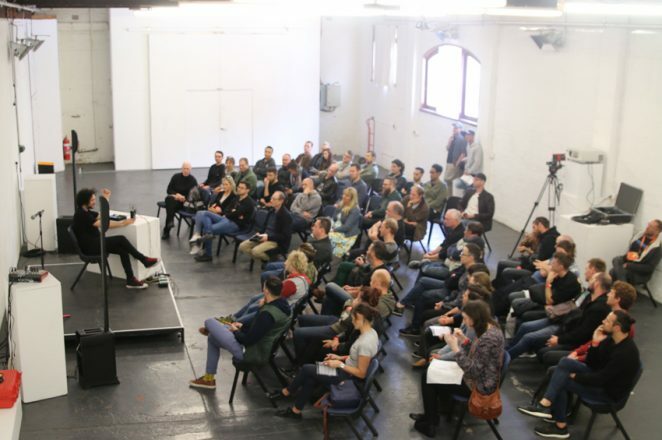 Meanwhile over in The Stables area of the venue, Byron Scullin was once again illuminating attendees with his knowledge of synthesis and tales of how the Melbourne Electronic Sound Studio came to fruition. 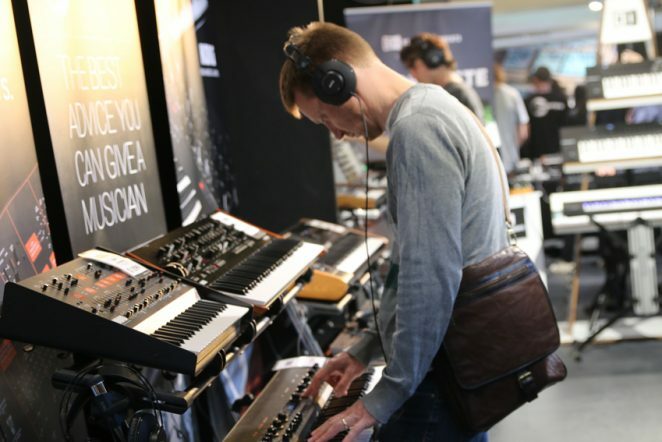 Featuring all kinds of rare vintage synths, you really need to check the MESS facility out, it’s amazing (https://mess.foundation/about/). 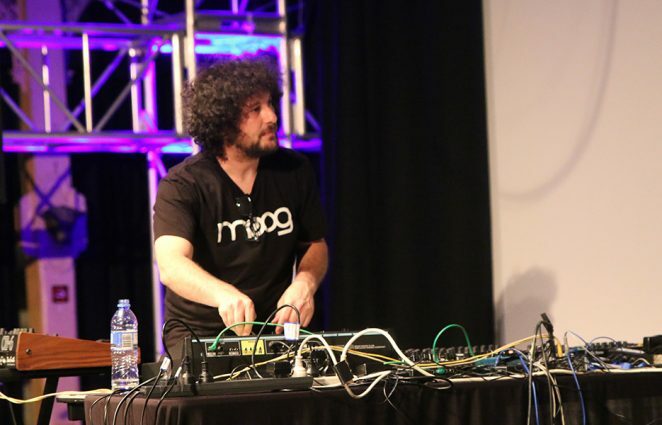 Christopher Steller followed with his unique spin on wavetable synthesis. 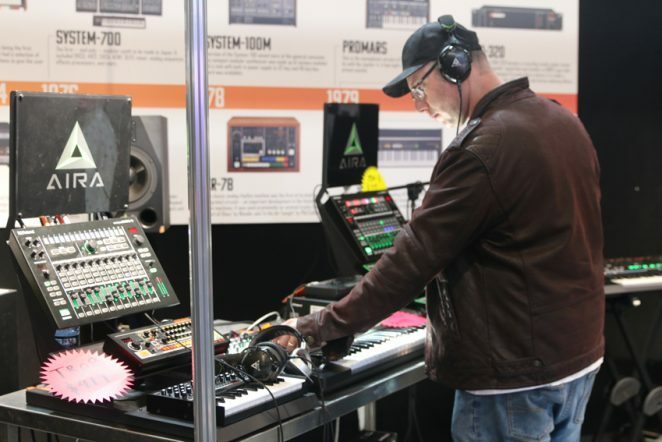 Next door in room 2, there were a couple of great sessions; one on the Yamaha MODX series synth and then Roland’s Davey ‘Dizz 1’ Norris on combining hardware and software, using the Roland TR-8S and Ableton live. 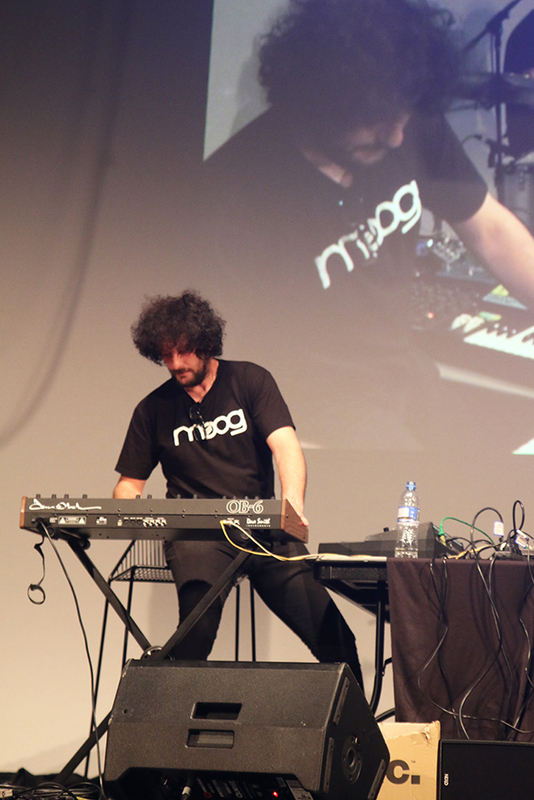 Back on the main stage, the much anticipated performance from Ehsan Gelsi was happening. 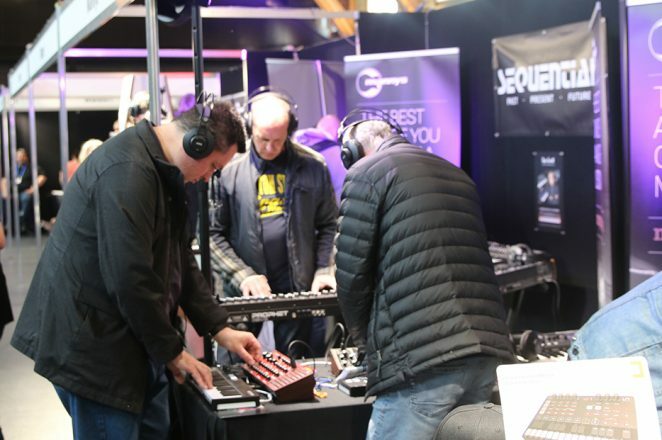 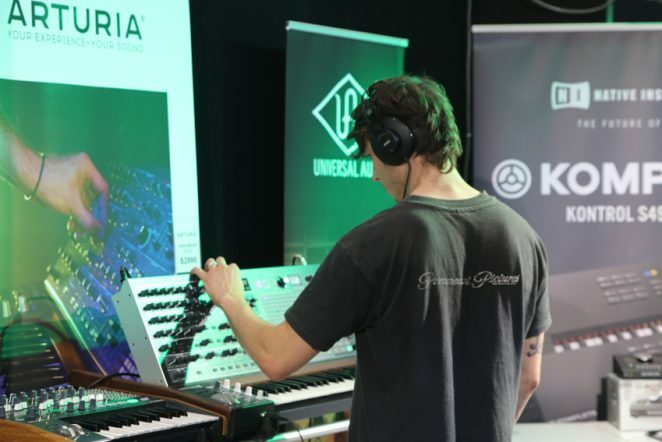 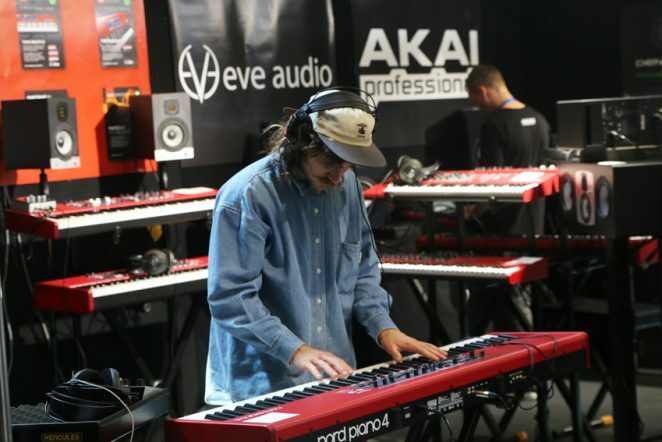 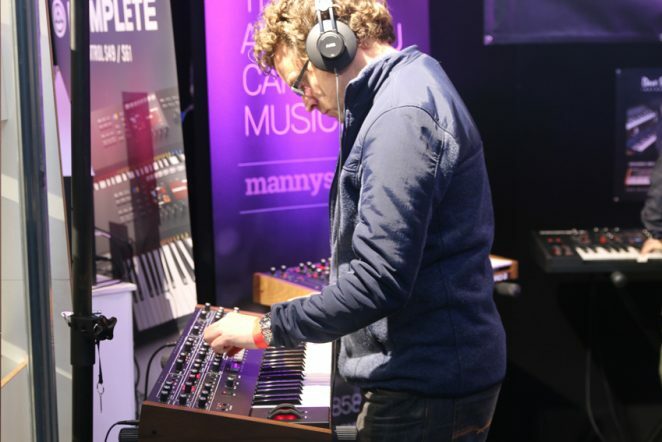 Ehsan was probably the busiest guy at the synth fest this year, as he was not only playing but also working the exhibition floor as a product specialist for Innovative Music Australia and hosted several workshop sessions too. 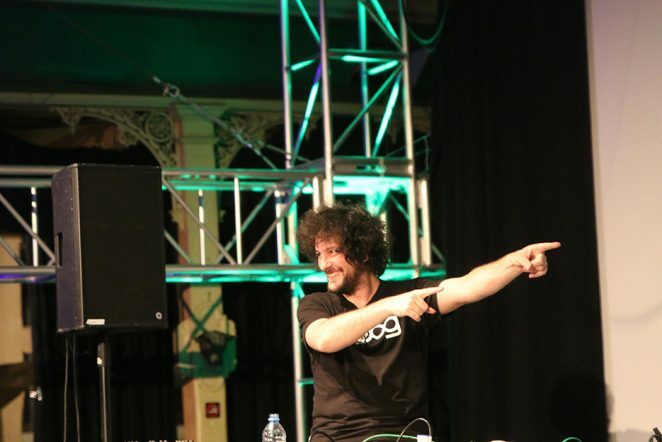 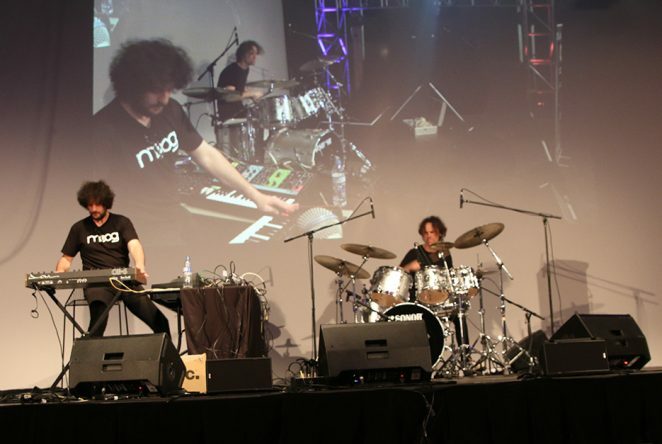 Ehsan thrilled the audience with melodic brand of prog rock before he was back at The Stables soon after talking modular synthesis, with special guests Andy Muscat and Ben Willis. 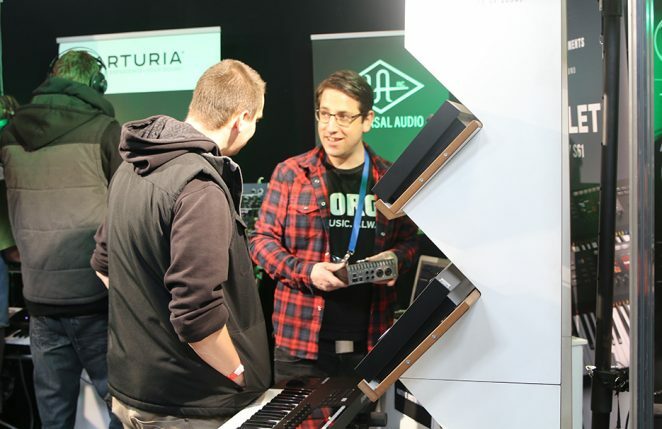 Christopher Steller closed out the workshop day with another fabulous demo of the Waldorf Quantum. 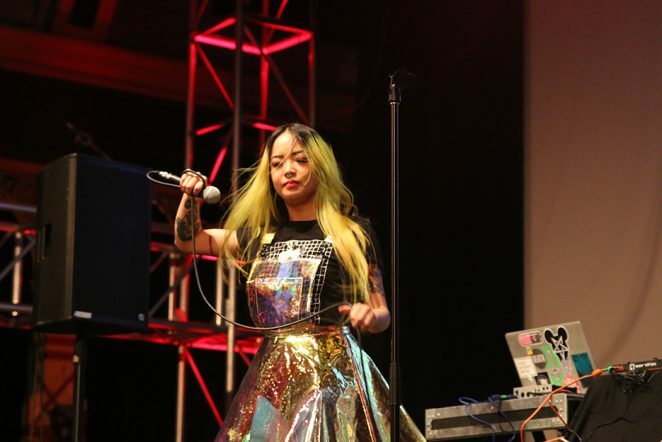 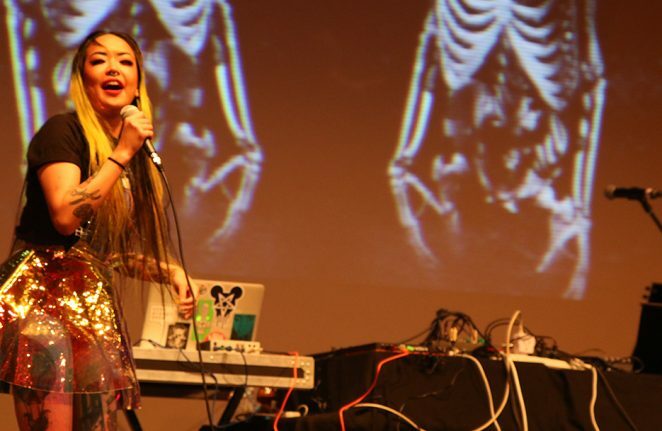 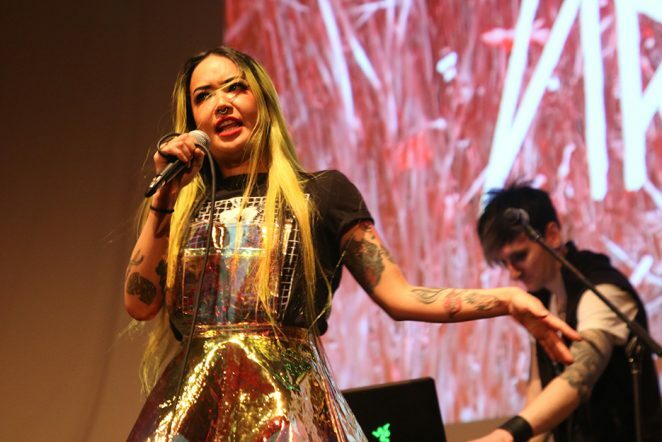 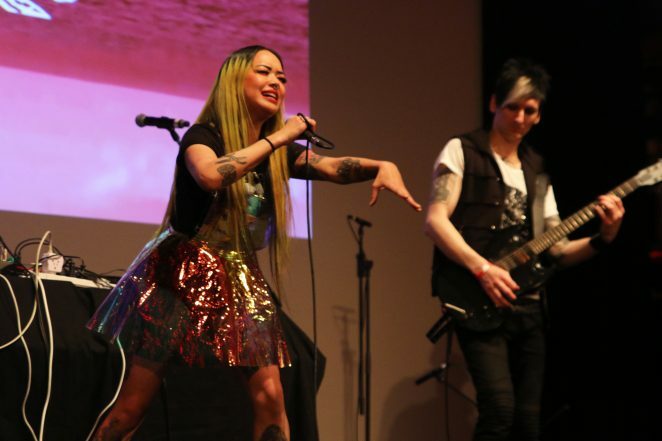 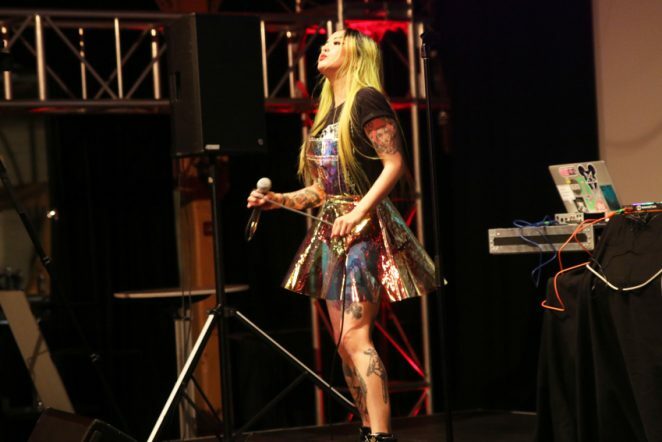 Amelia Arsenic, the queen of risk has recently returned from a successful American tour and brought her high energy A game to the Synth fest, giving us a thrilling set of electro trash-pop. 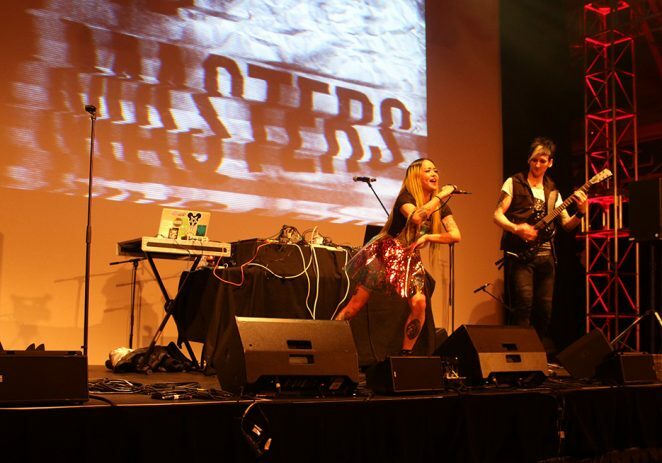 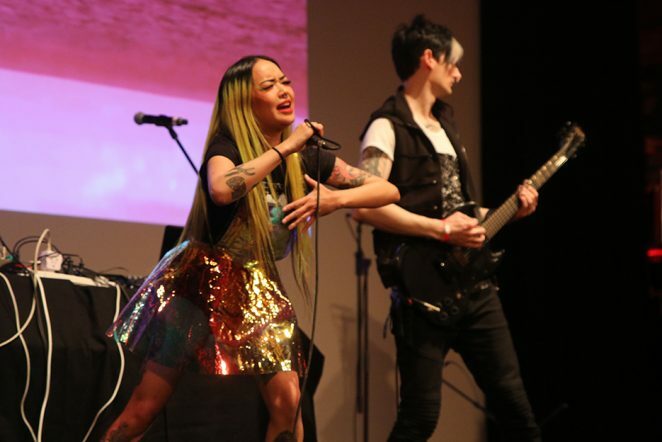 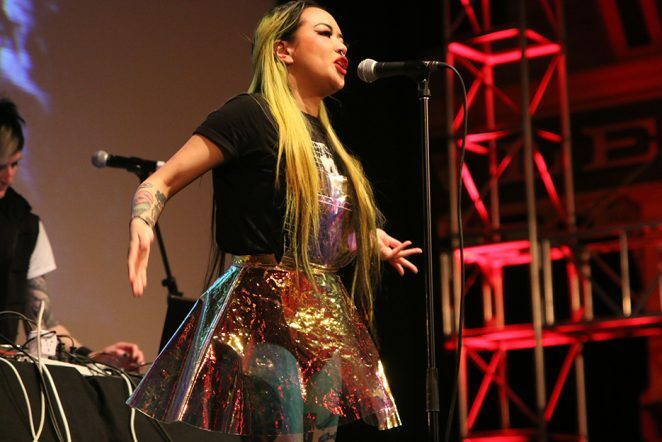 In our pre-show interview, Amelia promised Industrial beats, mayhem, noise, obnoxious subs, hair flips and head banging… and she and her partner in crime Peter Crane, delivered all of that and more. 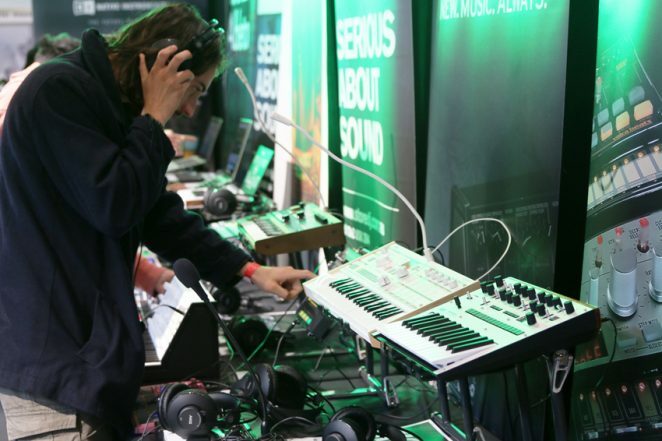 It was fitting that David Haberfeld aka Honeysmack closed out the show with his pumpin’ punk attitude acid house beats. 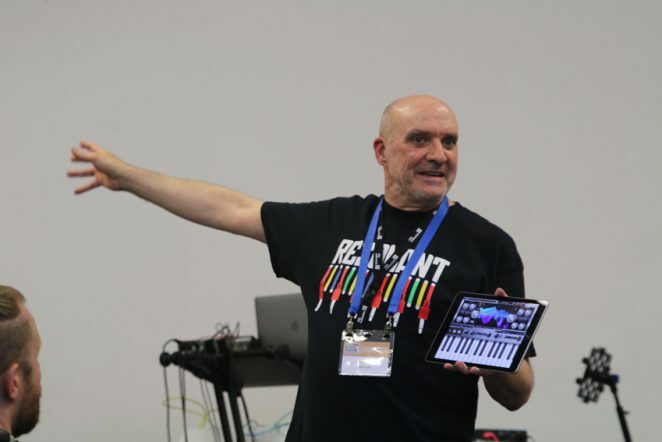 Dave had also been a busy guy at the festival, conducting a brilliant session on live electronic music performance on the Saturday. 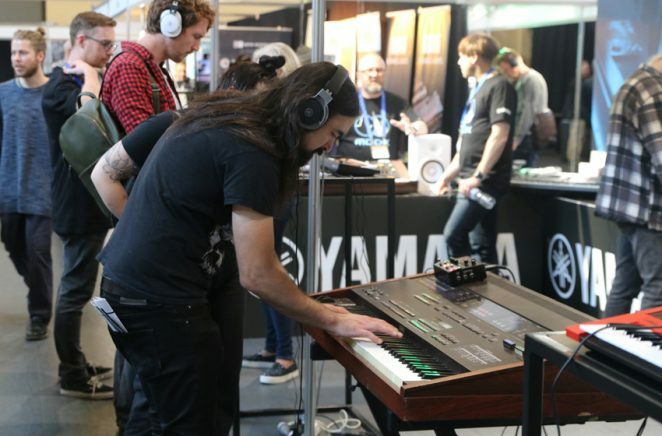 As he finished up his set, the local legend was surrounded by fans wanting to know more about his rig. 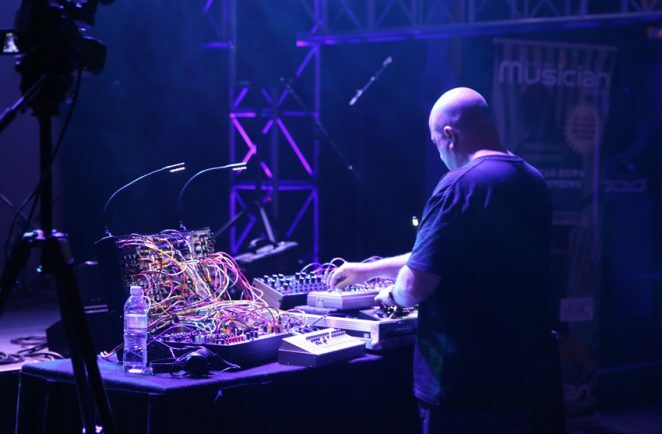 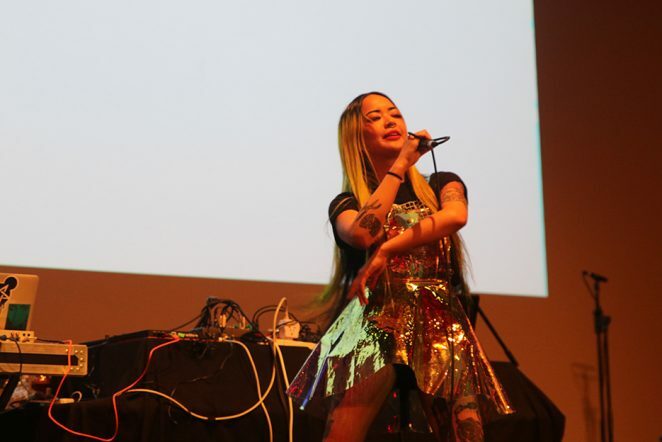 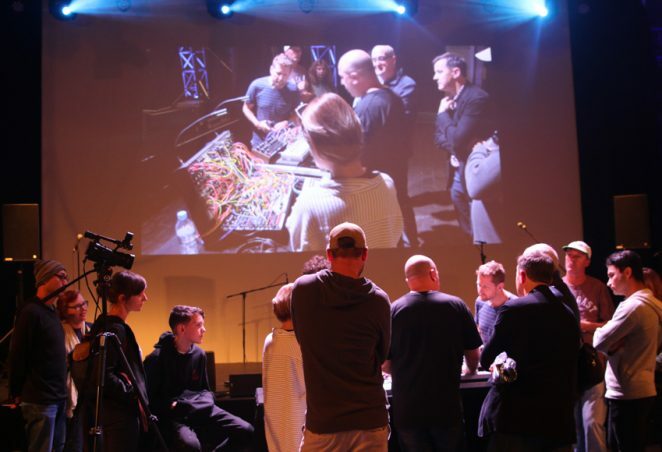 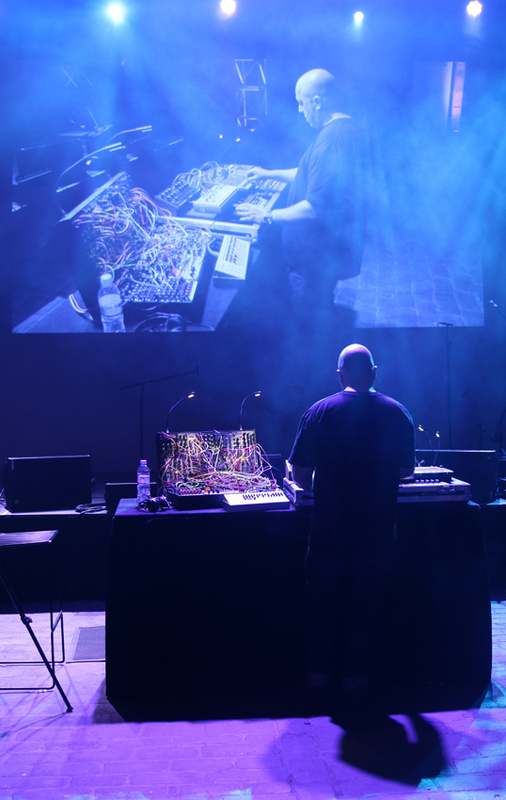 The first Melbourne Synth Festival is done and dusted. 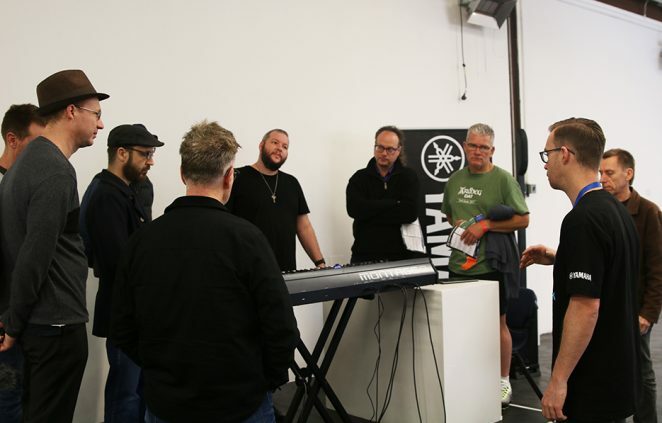 Thanks to the performers, workshop presenters, the exhibitors and folks that came along to check it out. 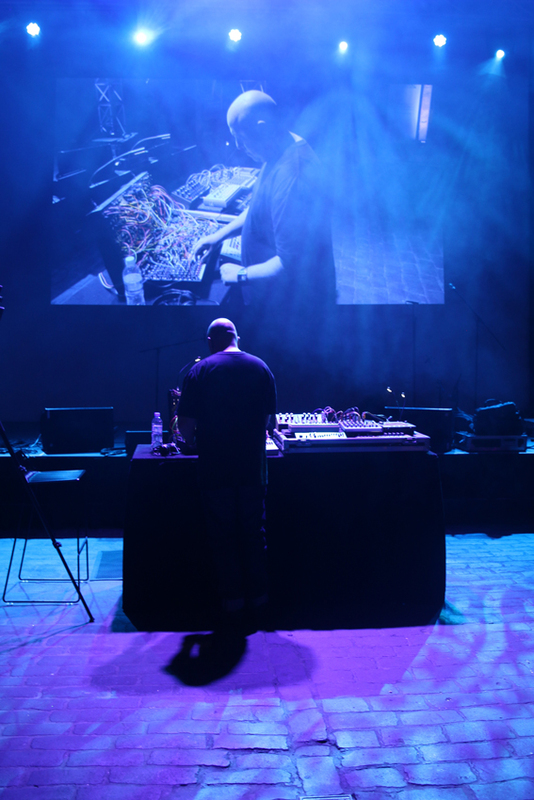 If you came down, let us know what you thought of the festival … what you liked, what you didn’t and whether you’d like to see something like it again.